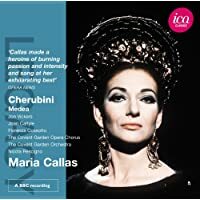 Dies Irae: Verdi and the Messa da Requiem. For Manzoni or a Response to Boito? Riveting, haunting, frightening, and thrilling to the core. 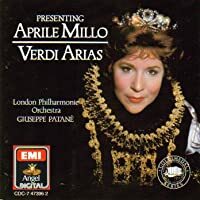 Such is this music and so it has been used sparingly in films and quite possibly marks the most wrathful music that Verdi ever wrote. That this music and its bombastic presence was born of the great maestro might solely mark him as a genius, but it is even more fascinating to consider why the Dies Irae was inserted into the Sequence of the Mass and how it absolutely stands out within the Requiem, in his oeuvre, and as a seminal work in the musical canon, as a whole. Historically, that the Messa da Requiem is a musical setting of the Roman Catholic funeral mass for four soloists, double choir and orchestra. It was composed in memory of Alessandro Manzoni, the Italian poet and novelist much admired by Verdi. The first performance in San Marco in Milan on 22 May 1874 marked the first anniversary of Manzoni’s death and at one time it was called the Manzoni Requiem. 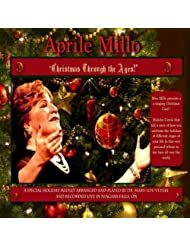 It is typically not performed in the liturgy but in concert form and lasts around 85–90 minutes. Well, that’s what’s documented anyway, but there is much more behind the composition of the Requiem and especially the Dies Irae. What I’ve learned in my historical studies is to take “historical documentation” with a grain of salt. Usually, things are well-documented, but it seems that in the Italian Opera of the 19th Century there is always some detail left out…sometimes deliberately. 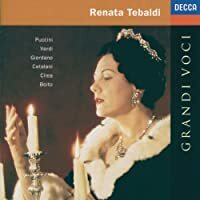 Certainly, politics and Verdi’s music are not subjects that have been ignored by historians, and so it is very easy to say that politics played a part in the Requiem, but I’m here to suggest that this was perhaps not in the way one might think. Prior to 1874, Wagner had gained a respected place in the operatic echelon, even if this was not universally accepted in Italy by Italian composers nor by the Ricordi enterprise. 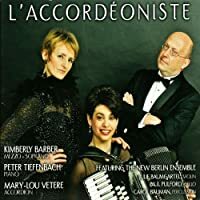 As a result, the younger generations of composers began to challenge Verdi who was powerful and popular enough to combat the “German threat” to enhance his musical style in order to combat the gesamtkunstwerk that was causing quite the international stir. Probably because he was loyal to Ricordi, who controlled much of the Italian operatic enterprise, and because his operas were already considered Italian trademarks, Verdi fought the idea of innovation and remained firmly planted in his Romantic idioms; that is, until his most virilant opposer, Arrigo Boito, composed Mefistofele in 1868. 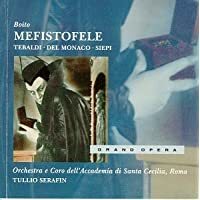 On its own, Mefistofele is a magnificent opera even if its prima rappresentazione, as documented historically, was one of the greatest fiascos in operatic history, with the entirety of the audience rushing out into the Piazza della Scala after the “Ecco il Mondo” in which the devil stands like a priest in front of his parish of minions and claims control of the world. Not a very Catholic statement, to say the least, especially in a primarily catholic society. You can imagine the chaos this caused and it is perhaps more interesting that there were factions in the theatre who were communicating information to underground locations and cafes where “protectors of Verdi’s art” had situated themselves. Verdi himself was not at the prima, but word got back to him immediately about what happened. Word also got back to Antonio Ghislanzoni, who had not long before been in a cafe where young artists were making fun of Boito. Ghislanzoni, who had a profound ability to see beyond the exterior slammed his hand on a table, causing the ruckus in the cafe to stop and proclaimed, “Boito è un genio! !” (Boito is a genius). 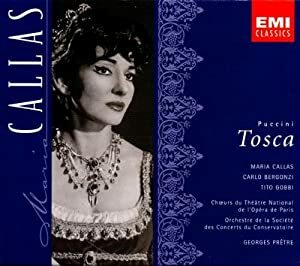 What is lesser known is that Boito and his buddies blamed Wagner’s new found supremacy and the supposed stagnant state of Italian opera on Alessandro Manzoni, the man for whom Verdi had the deepest respect. There are several letters in which Verdi expresses this admiration and perhaps the most important documentation is that of his wife, Giuseppina Strepponi who herself went to meet Manzoni. She explained how, when Manzoni’s carriage came to pick her up, Verdi turned white and began to perspire, was filled with anxiety and almost fainted, saying he could not meet the man face to face. 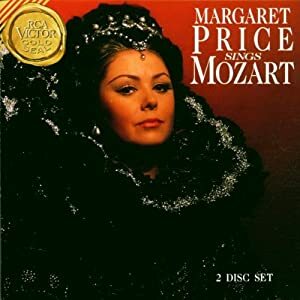 He personally felt that Manzoni’s I Promessi Sposi was the greatest artistic contribution anyone had ever made, but yet he never tried to set the novel to music. Why? Because he felt that he might fail Manzoni. 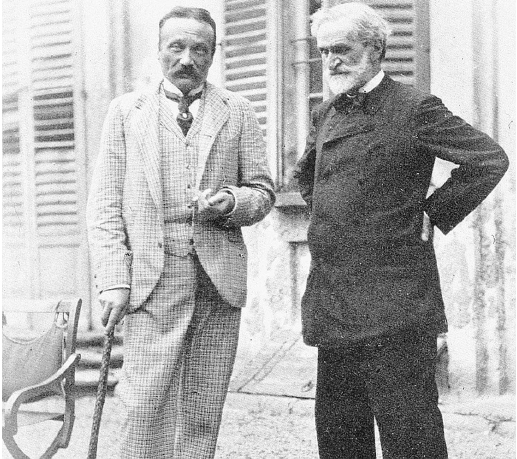 Although these two giants both lived in the same city, Milano, Manzoni would die and Verdi would never meet the man he revered. 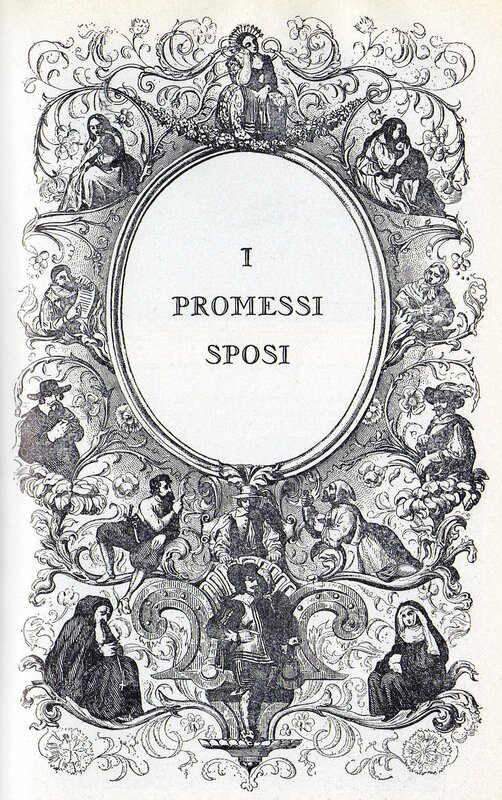 It is generally known how deeply Manzoni affected the presentation of art and music after the Risorgimento (the Italian Unification), and not only because of the popularity of his novel I Promessi Sposi, which next to Dante’s Divina Commedia stands as the most popular piece of Italian literature. Prior to, Manzoni had written a manifesto, if you will, that delineated the aesthetics that Italian artists, poets, and musicians, should adhere to in order to keep the arts firmly directed at all that was Italian, thus making sure the arts continued to serve as an exponent of unity in a country that had just found its feet. 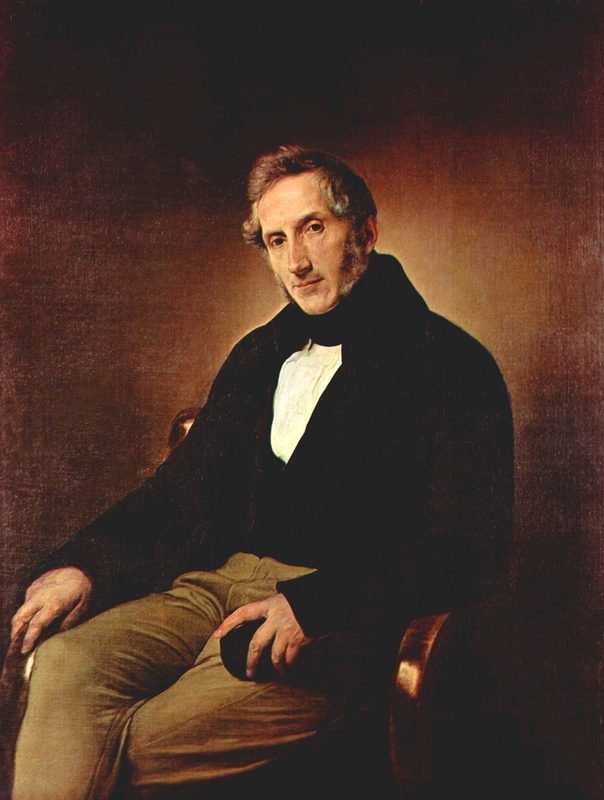 Because of his gargantuan status, all artists adhered to Manzoni’s rules, and so many libretti that were set during this period were based only on Italian stories or stories of “la patria,” which is probably why the majority of Verdi’s early works are so politically charged and even if they don’t always depict Italians, they depict Italian unity. 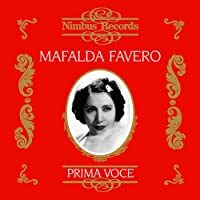 For example, the famous “Va Pensiero” in Nabucco could easily have been performed by a chorus of Italians, rather than Hebrews. 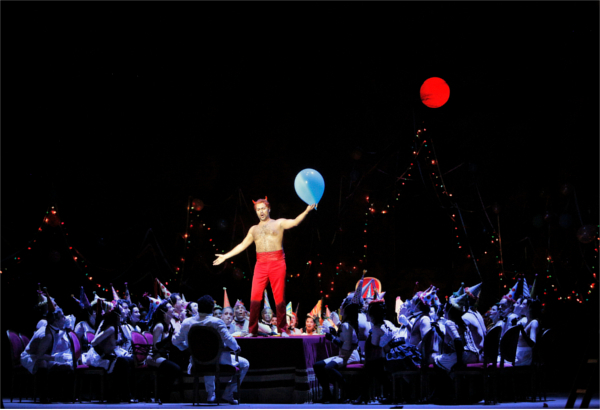 So, what if when Boito wrote Mefistofele, the devil’s horrific music was meant to be grand statement against Manzoni and, for that matter, against Verdi. 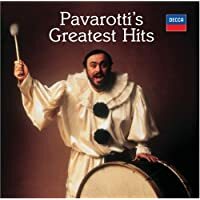 Boito’s opera contains many bombastic musical moments and music that is equally horrific and terrifying….until Verdi decided to answer the younger composer and basically shut him up by composing a piece of music that was one hundred times more horrifying. The Dies Irae, in this regard, would firmly obliterate Boito’s devil who stood to combat Italian melody and Manzoni’s aesthetic suggestions. It is also a reason why Verdi inserted this new form within the Mass parts. Therefore, the Messa da Requiem not only commemorates the death of Manzoni and remains a historical tattoo, if you will, that forever imprints Verdi’s devotion to Manzoni on the history of Italian operatic culture, it is also the strongest statement he made against Boito. 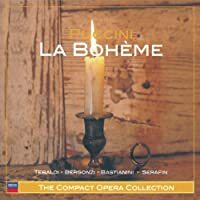 That Verdi later worked on the revision of Simon Boccanegra, and composed perhaps the two greatest works of his late period, Otello and Falstaff with Boito is not only fascinating but shocking to say the least. This article and its content are protected by Canadian copyright law. Except as otherwise provided for under Canadian copyright law, this website and its content may not be copied, published, distributed, downloaded or otherwise stored in a retrieval system, transmitted or converted, in any form or by any means, electronic or otherwise, without the prior written permission of the author.